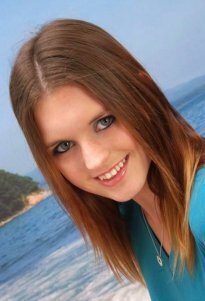 Teen girls who are tired of the Twilight saga may find themselves sucked into this new love story. 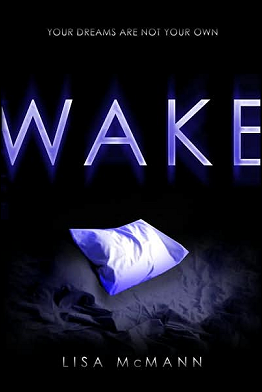 Wake provides a new and exciting twist for those seeking a new and different story. Lisa McMann has crafted a book that is likely to keep her readers begging for more. She has created two characters which pull the audience into their lives within the first few chapters. Wake has twists and turns around every corner. Janie is the leading lady, and she has a gift that will take readers by surprise. Cabel is Janie's opposite, and is one character to keep an eye on. He has a rocky past that creates a mysterious character. Each of the main characters has their issues, but when put together they realize they can be their own person and not have to hide it. The story has its bumps and mistakes, but has a great flow and is worth the read. Readers may find themselves flipping page after page waiting for the next turn of events. Lisa McMann doesn't leave any stone unturned in Wake. This story gets four thumbs up for its great layout and plot. But it could be better, with more in depth descriptions of some minor characters and their roles in the story. Aside from a few bumps, Wake is great for any teen girl. Lisa McMann should be proud of bringing her ideas to life in such a great story. The story doesn't end with Wake. It continues with the sequel, Fade, and the finale Gone. This is a new love story with a twist that can take anyone by surprise. It is worth the buy and especially worth the read. I give Wake four stars (of a possible 5).